Here in New Zealand we can buy English muffin splits in a pack of six. 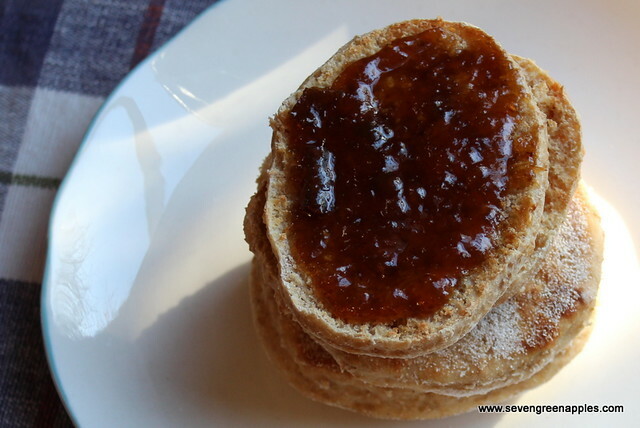 They are quite yummy and come plain or flavoured with fruit or cheese. The teens in my house have recently discovered these and pile them into the trolley if they happen to be accompanying me on a grocery shop. 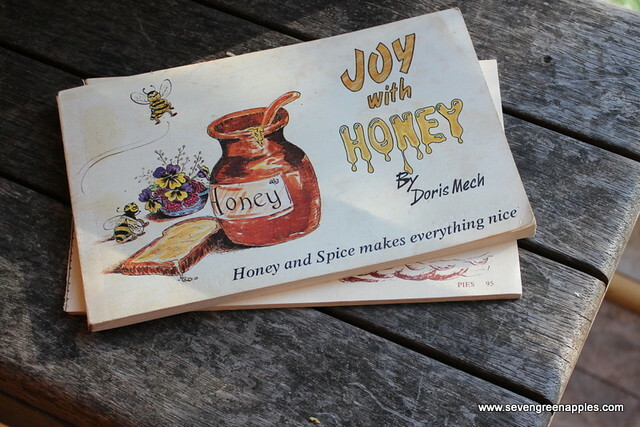 As part of my recent interest in reducing refined sugar in our diet, and trying to eliminate processed food products, I dug out a treasure of a cookery book: Joy with Honey by Doris Mech. Published in 1979, and sprinkled throughout with biblical references, I discover new delights within this unassuming book every time I read it. Of particular interest is the section on how to convert recipes to using honey. 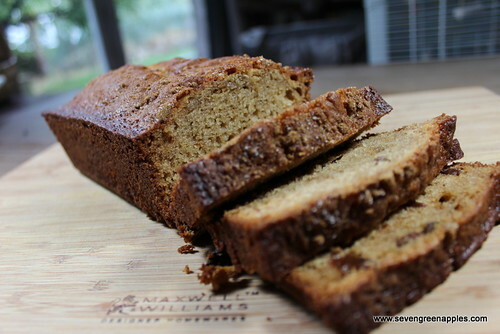 More on that later as I have already put that new found knowledge to good experimental use with an AFB Chocolate Honey cake but more on that later…. Day 6 is feeding day for my live sourdough batter. Having the baggie sitting on the bench in the kitchen seems like a good idea but can you over-mash the batter? Seems that everyone who walks past my baggie of bubbling goo has to mash it about a bit.